DVM Farms 2019 SHOW STRING !!!!!! 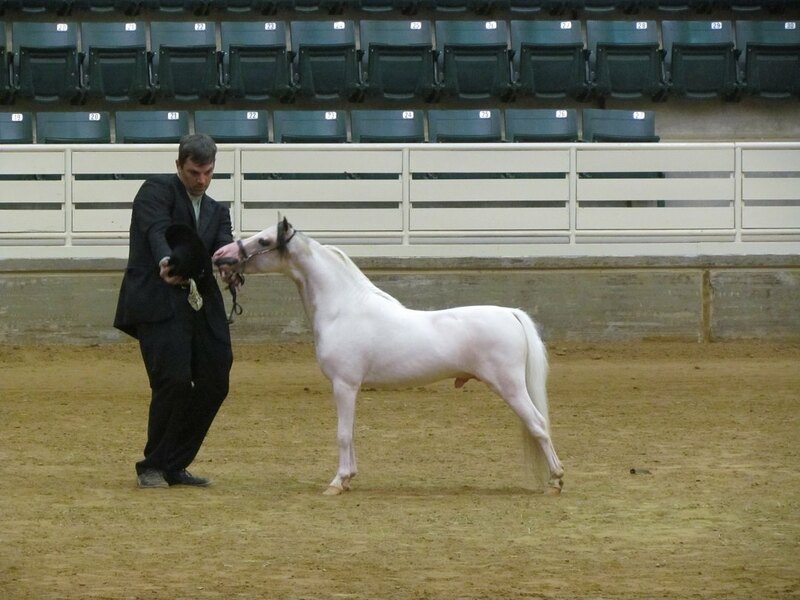 DVM Bo’s Kentucky Derby winning 2 Champion of Champions !!! 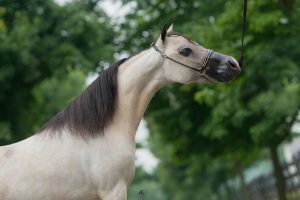 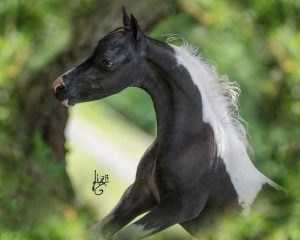 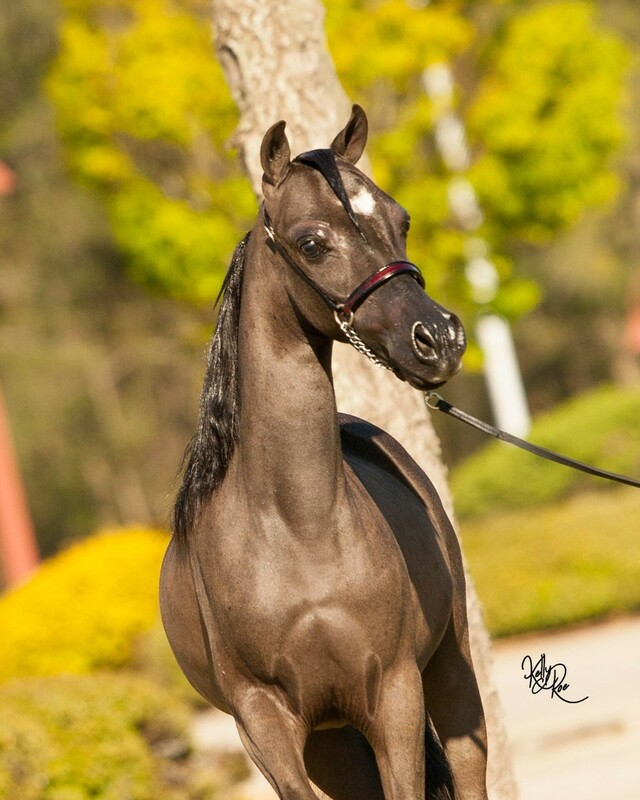 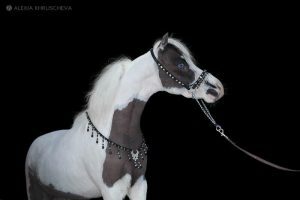 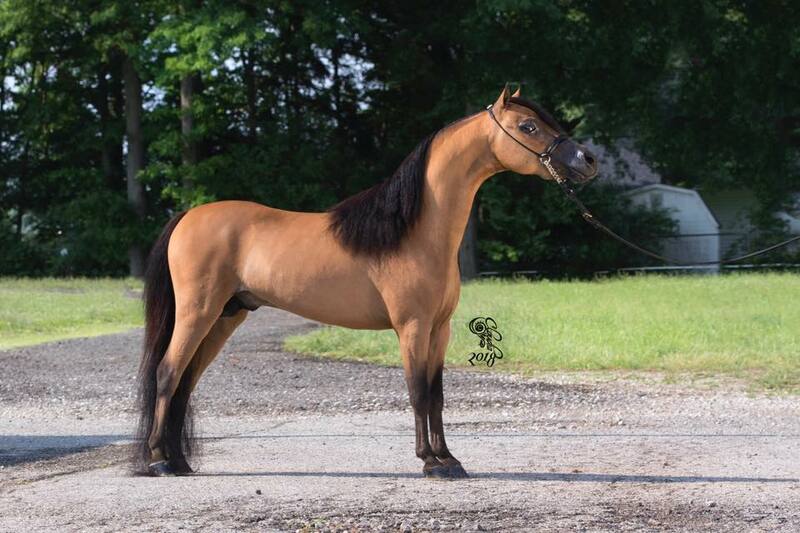 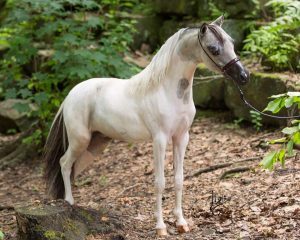 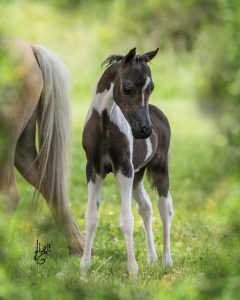 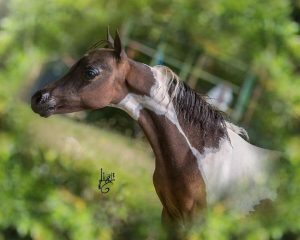 2018 ASPC CONGRESS TOP FIVE YEARLING CLASSIC STALLION UNDER !!!!! 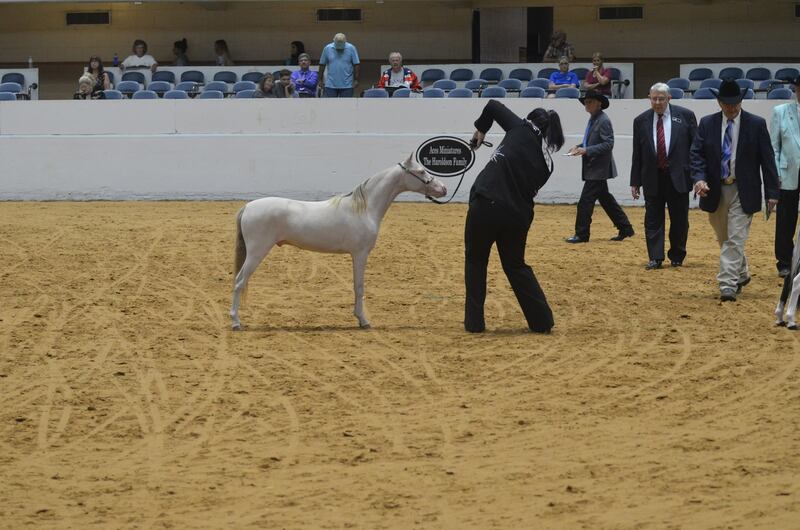 2018 ASPC CONGRESS TOP 3 OWNED, BRED, AND SHOWN BY EXHIBITOR !!!!! 2018 AMHR NATIONAL ALL-STAR RESERVE CHAMPION AMATEUR HALTER STALLION UNDER !!! 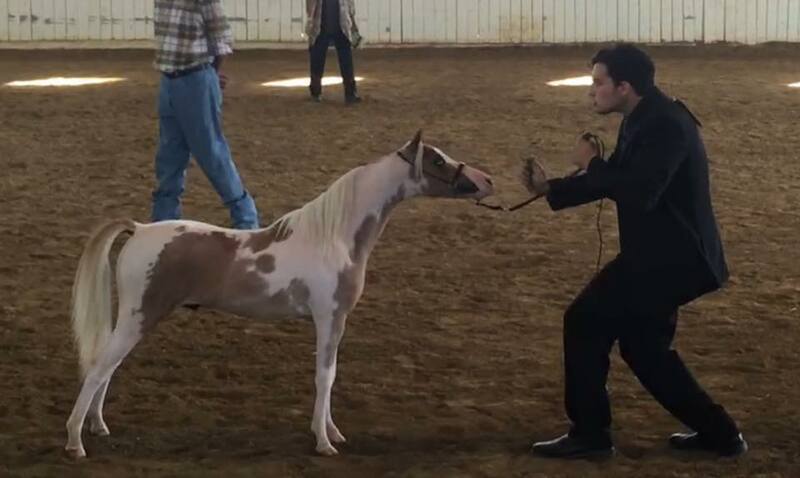 2018 AMHR Ashland, OH show – Junior Champion Stallion under + OVERALL GRAND CHAMPION STALLION UNDER !!! 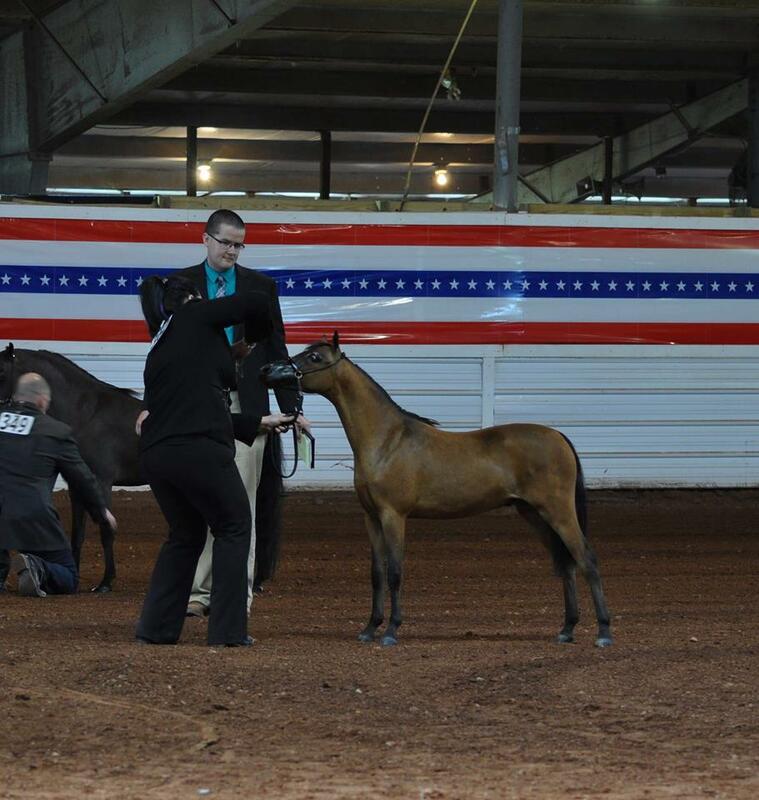 2 OVERALL GRAND CHAMPION MARES !!! 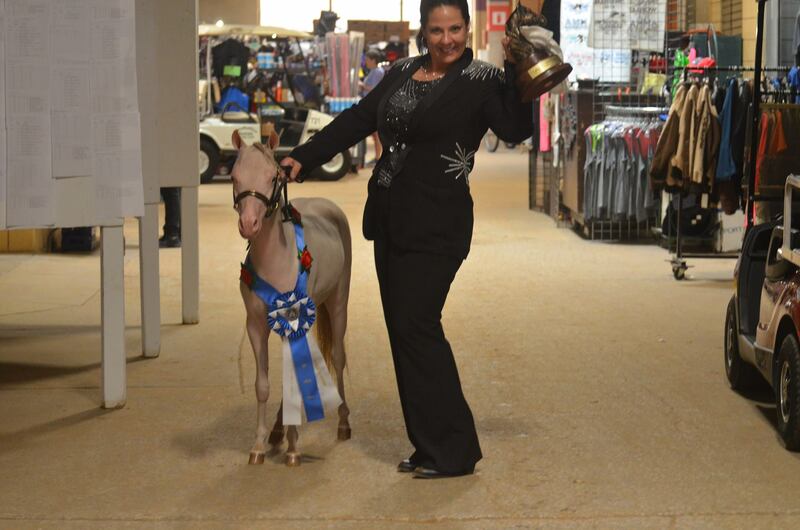 2018 AMHR Ashland, OH show – Champion Jr Mare + OVERALL GRAND CHAMPION MARE !!! 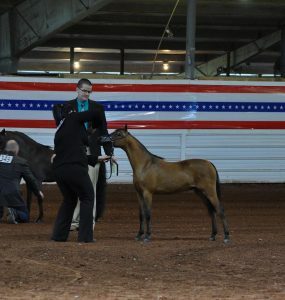 3 OVERALL RESERVE GRAND CHAMPION MARES !!!! 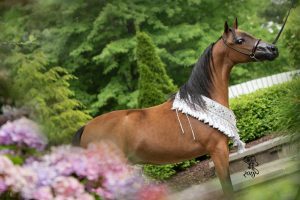 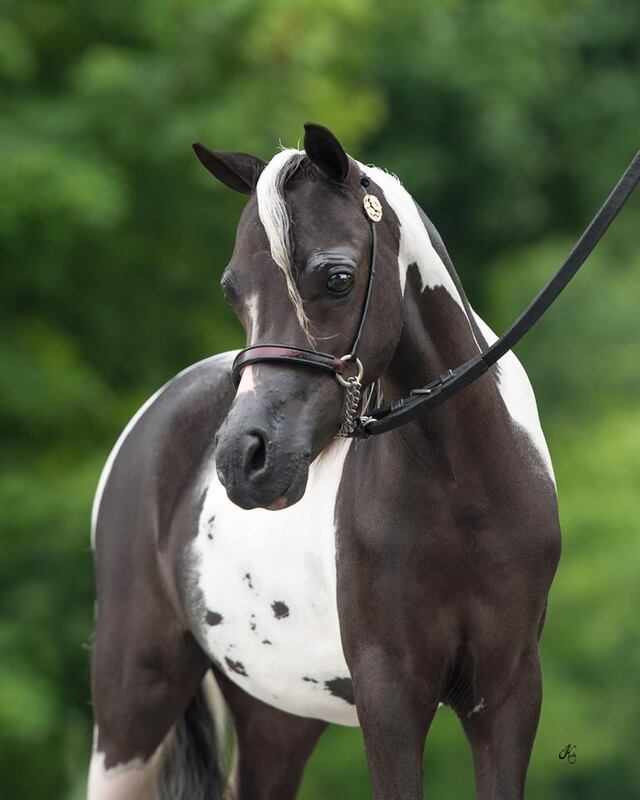 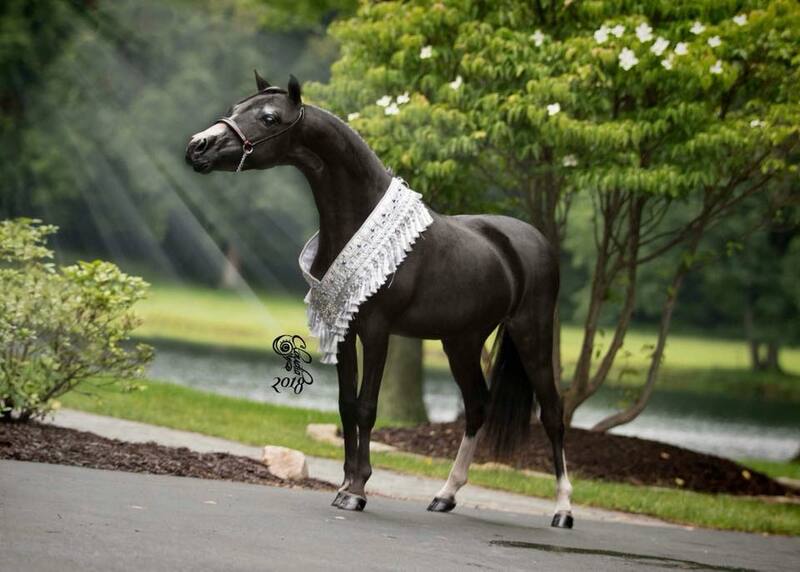 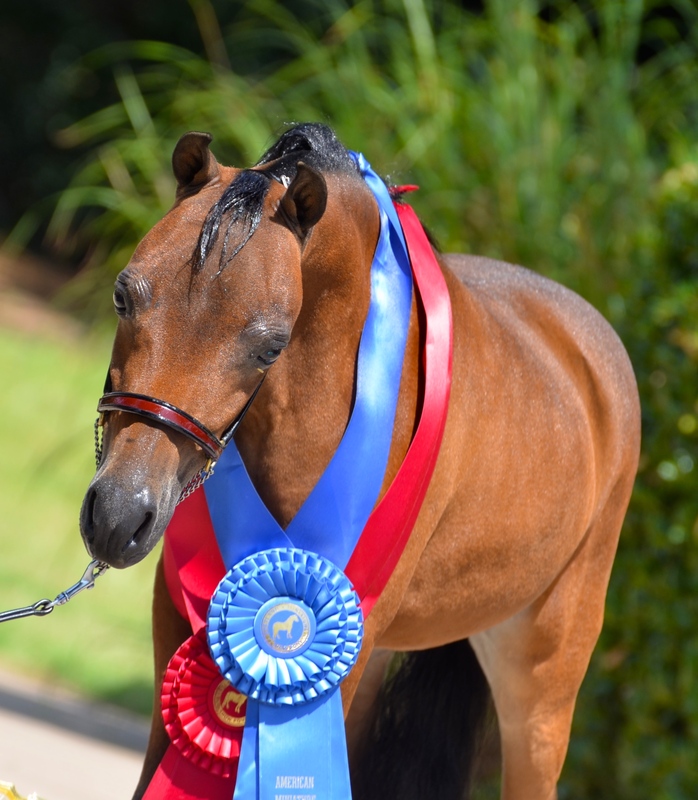 2018 – AMHR New Jersey show – 2 OVERALL GRAND CHAMPION MARES !!!! 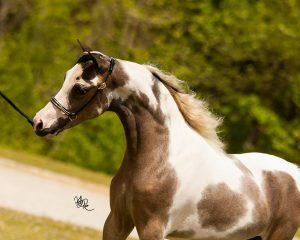 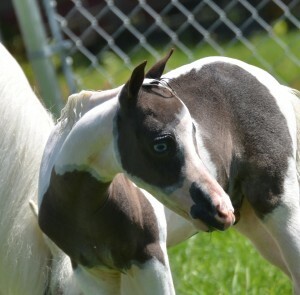 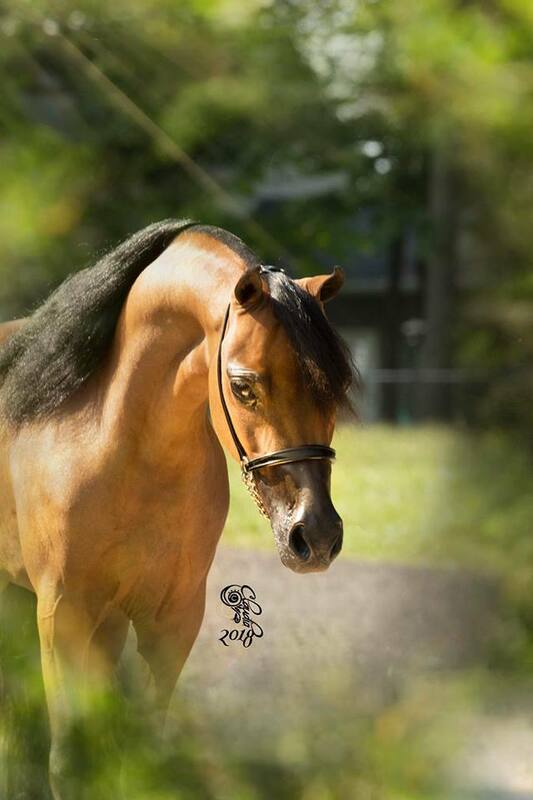 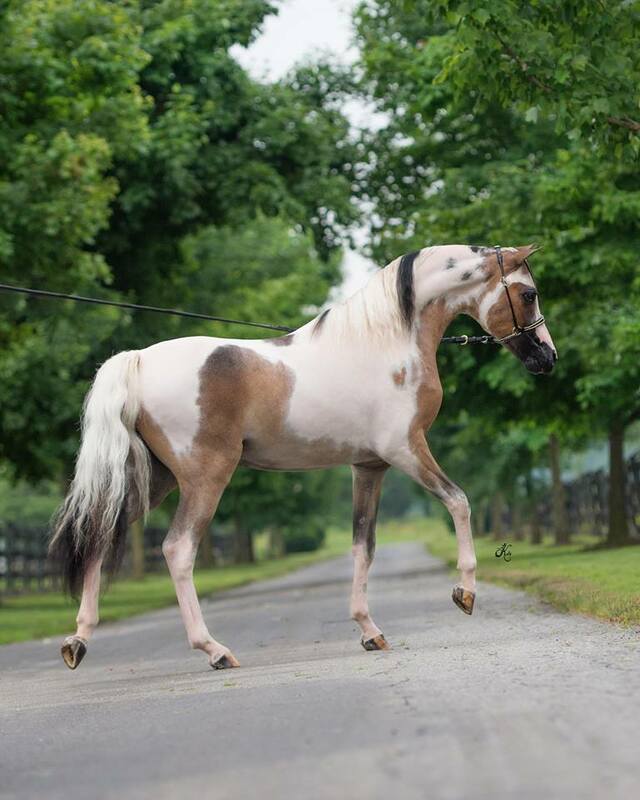 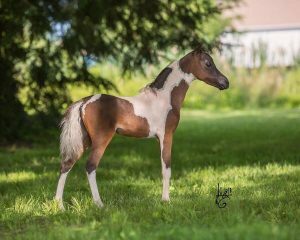 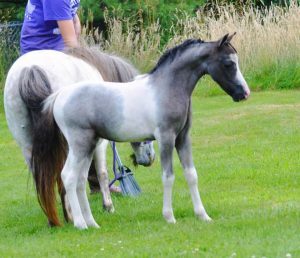 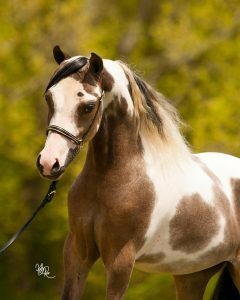 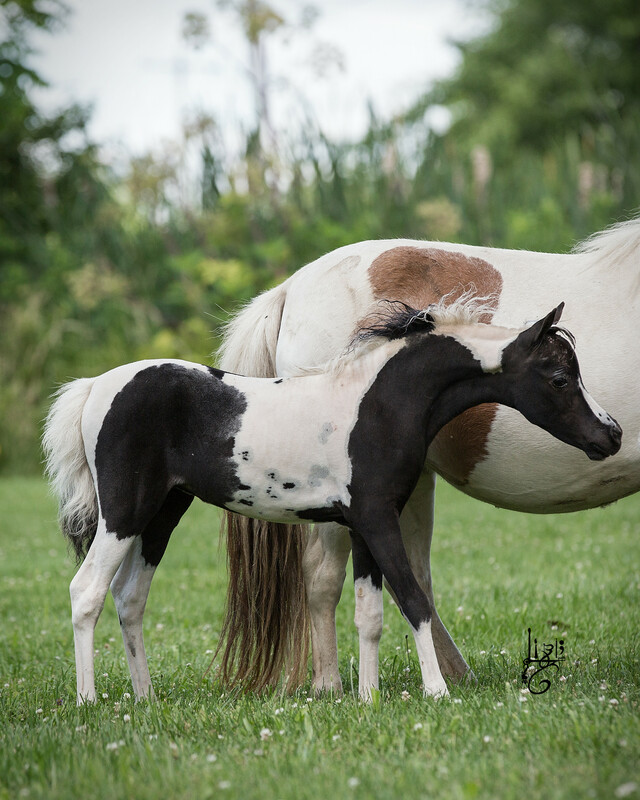 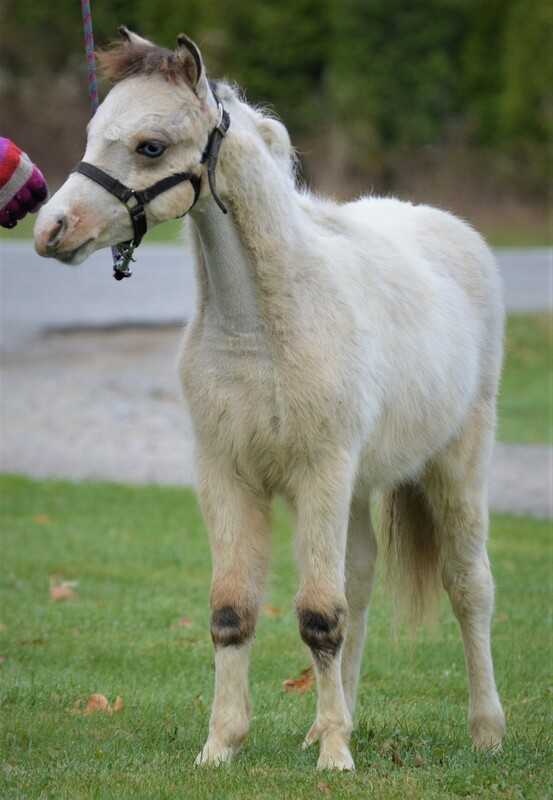 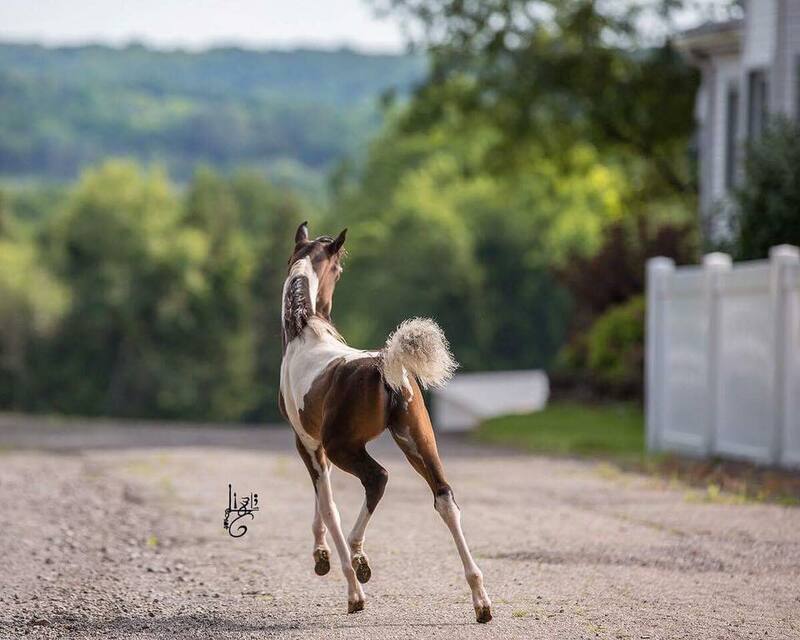 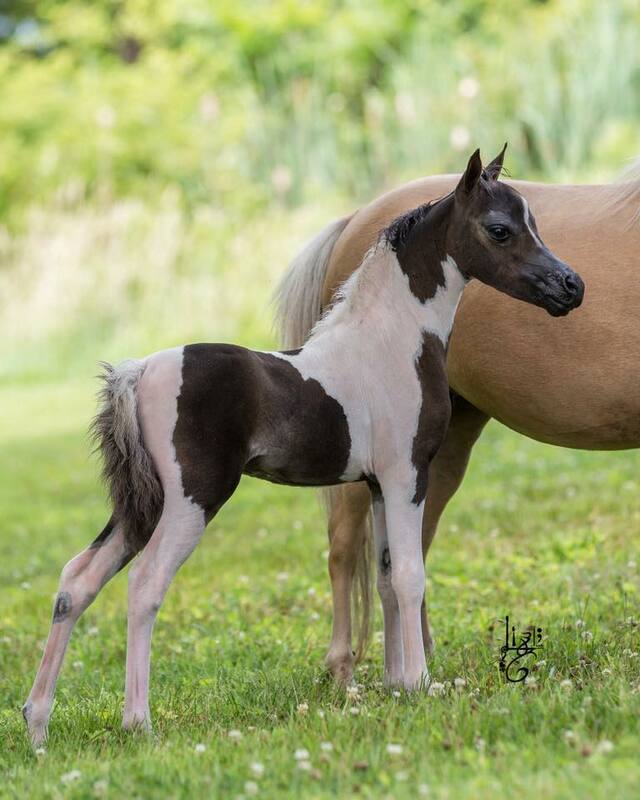 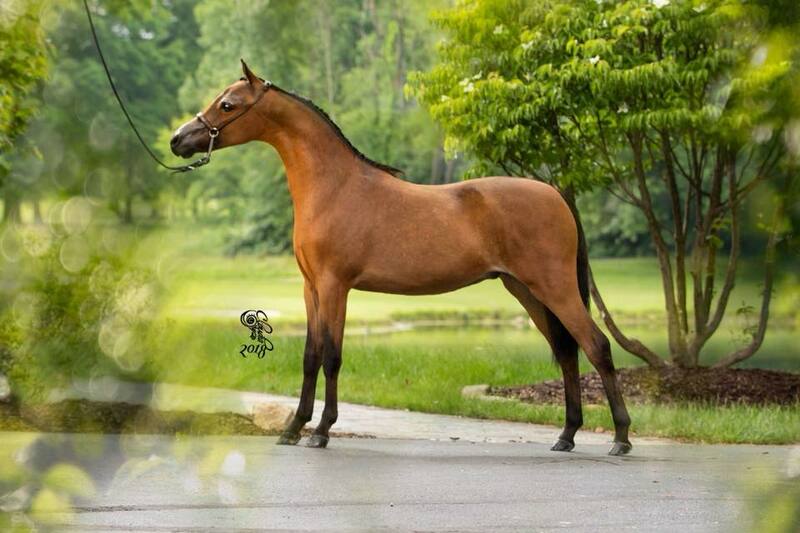 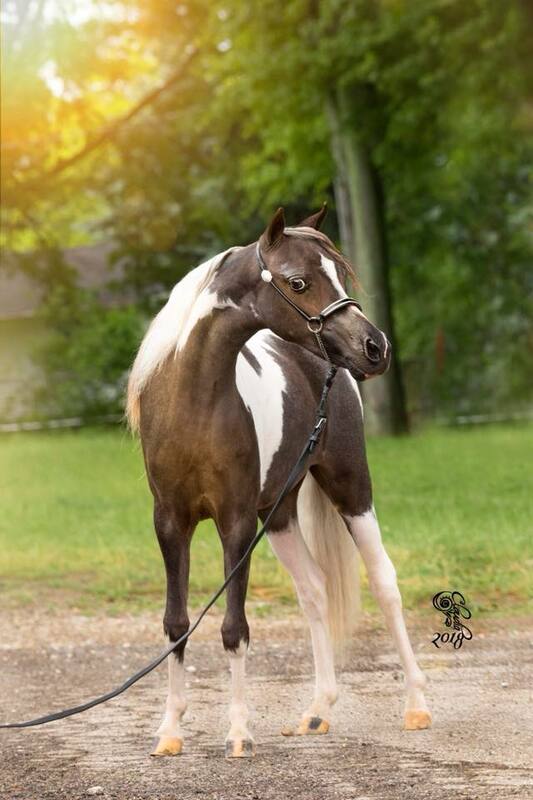 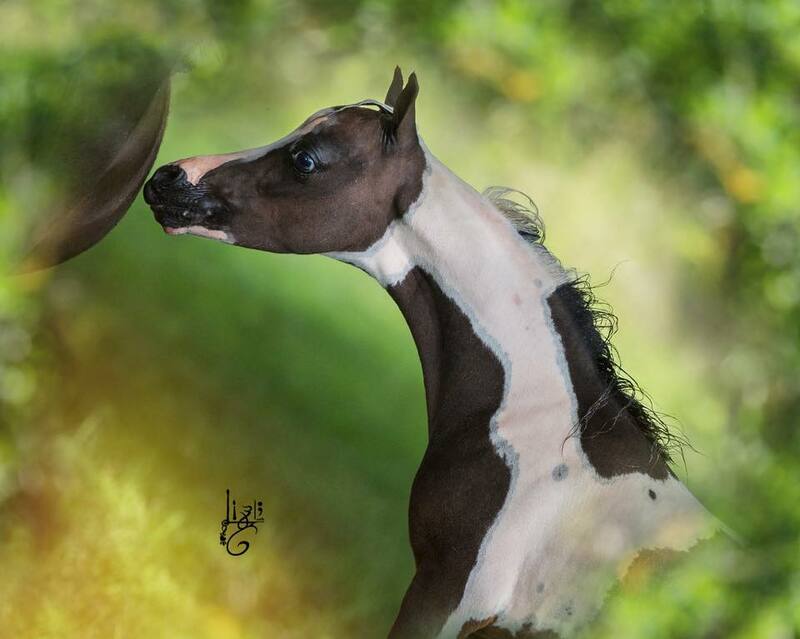 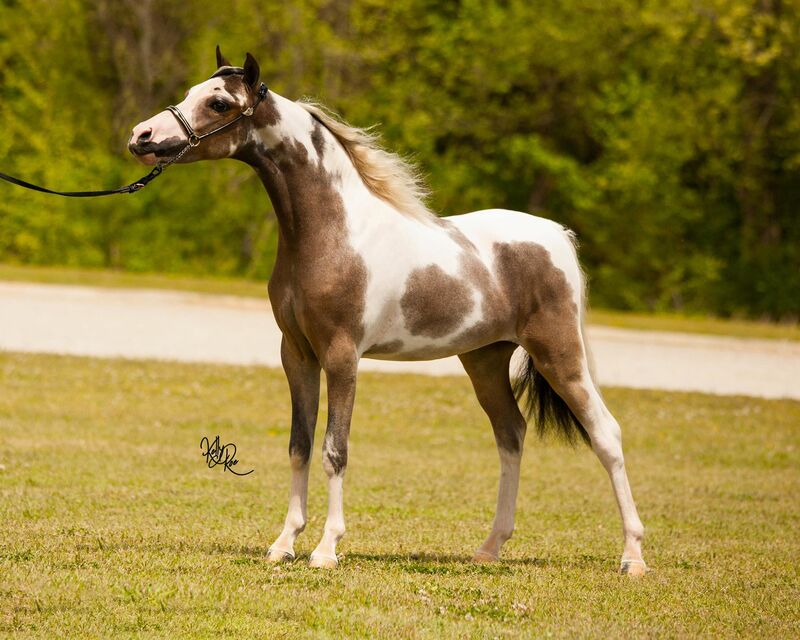 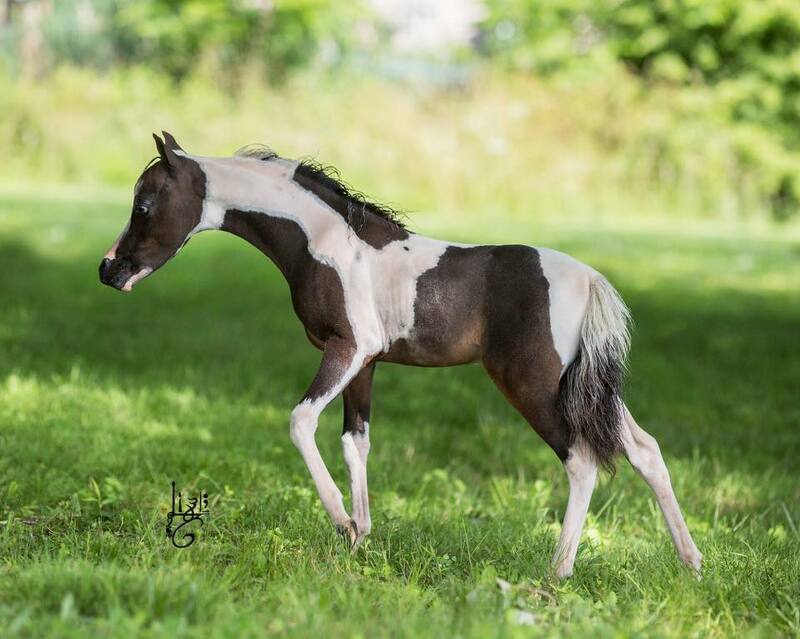 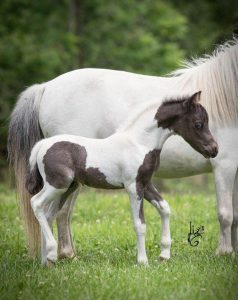 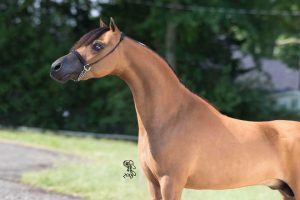 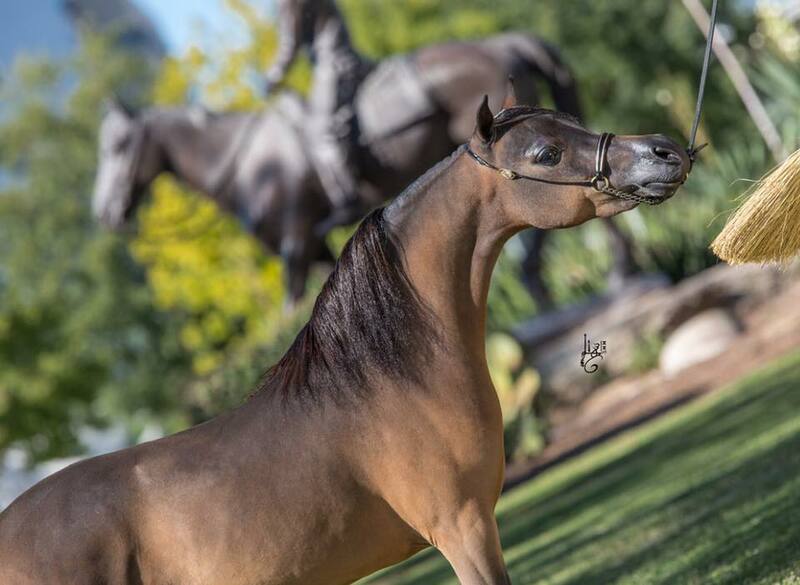 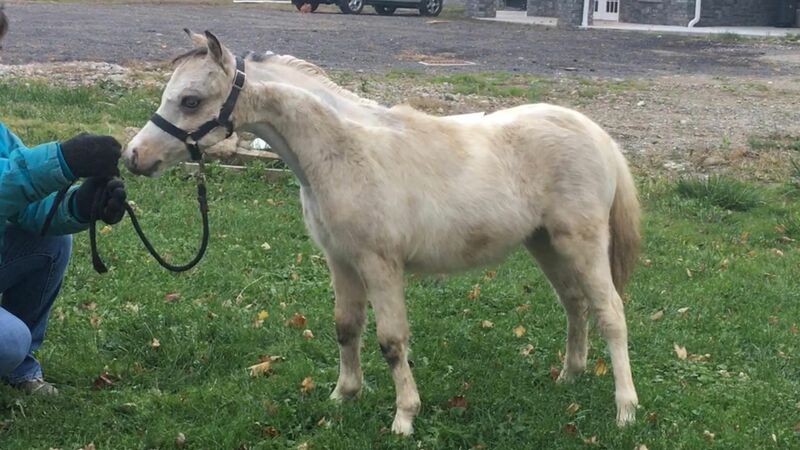 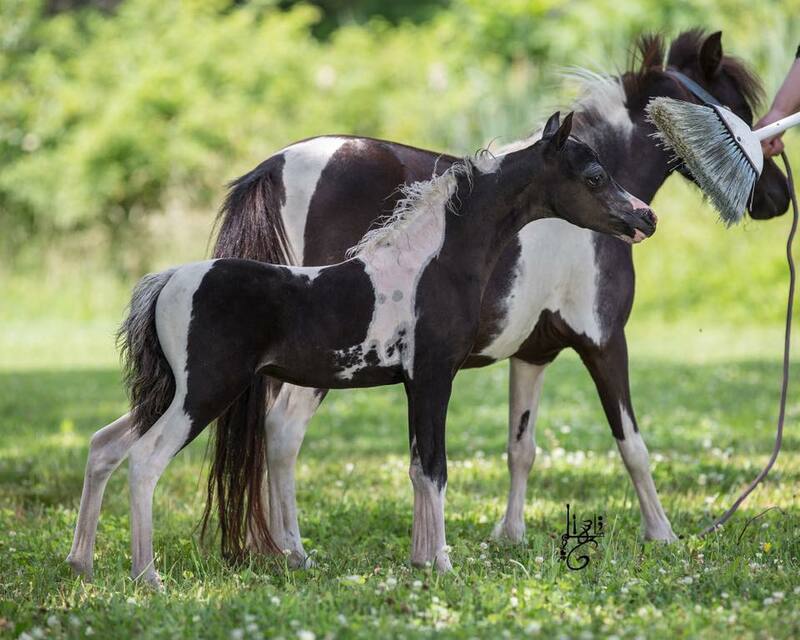 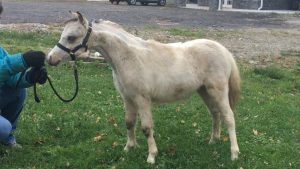 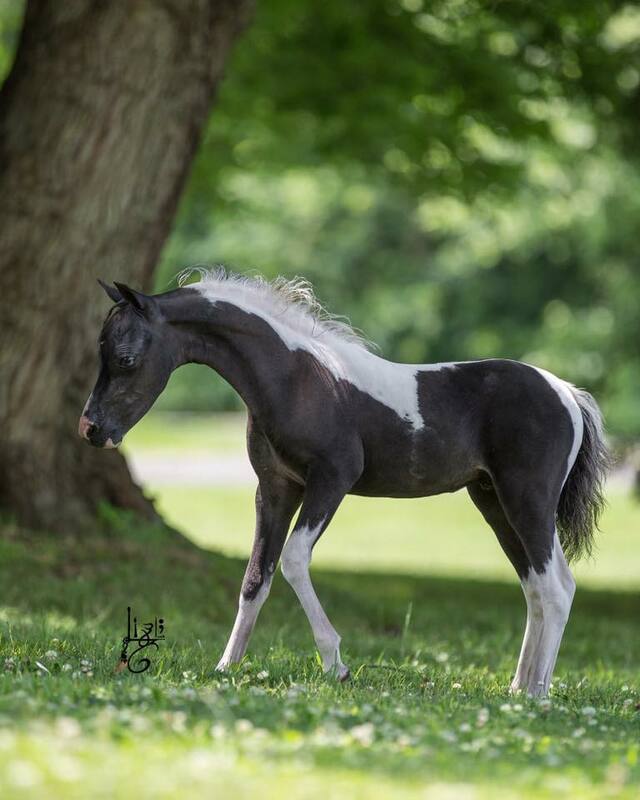 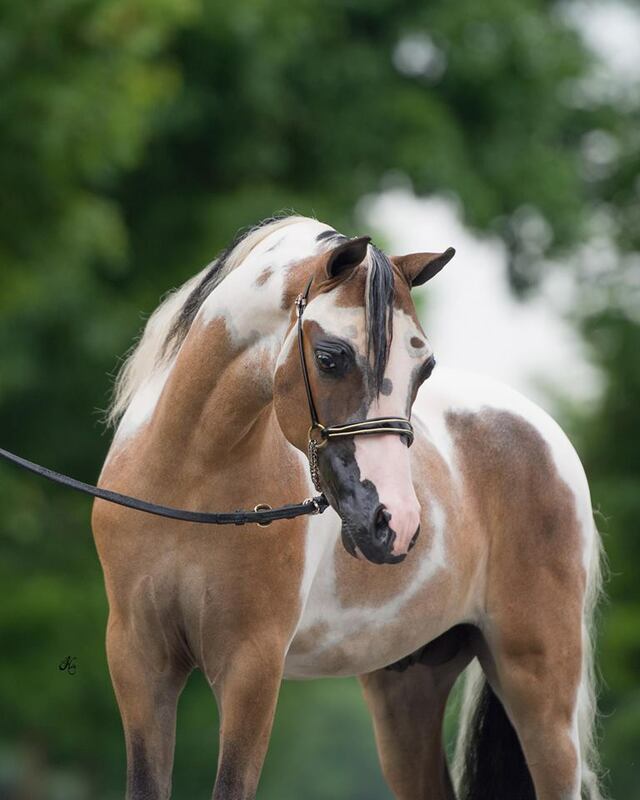 2018 AMHR NATIONAL TOP TEN YEARLING MARE 30″ AND UNDER !!!!! 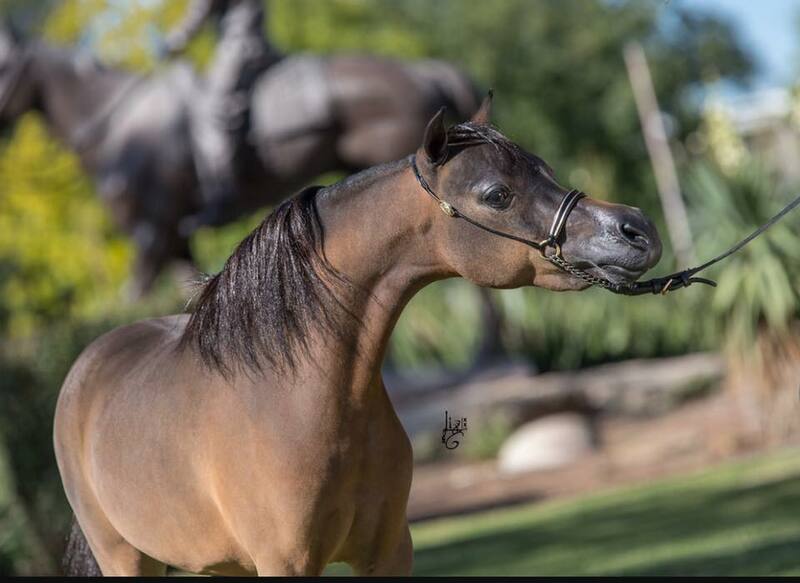 2018 AMHR NATIONAL TOP TEN MARE COUNTRY PLEASURE DRIVING UNDER !!! 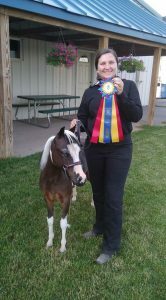 Shut Up’s very first show driving ever = Western Pleasure Driving, Over – 2 STAKE WINS !!!! 2018 AMHR NATIONAL TOP 5 NUMEROUS TIMES !!!! 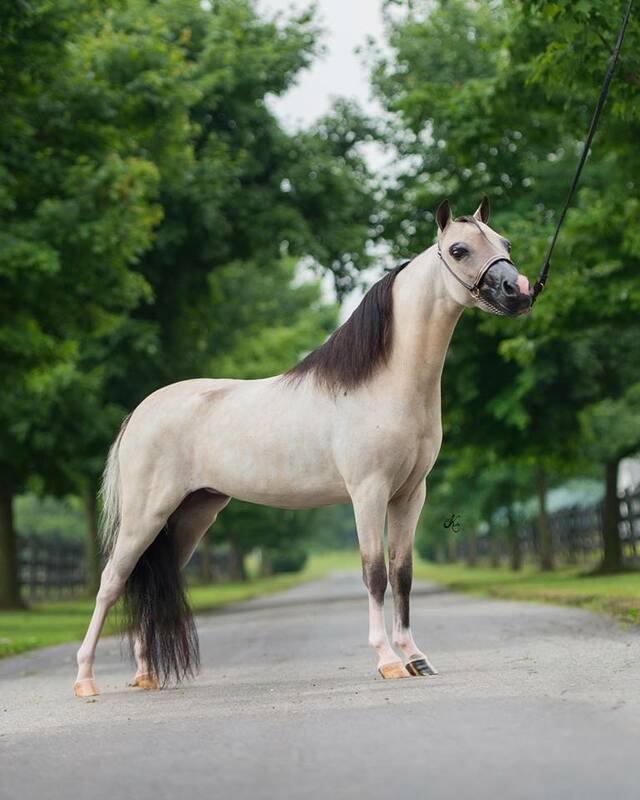 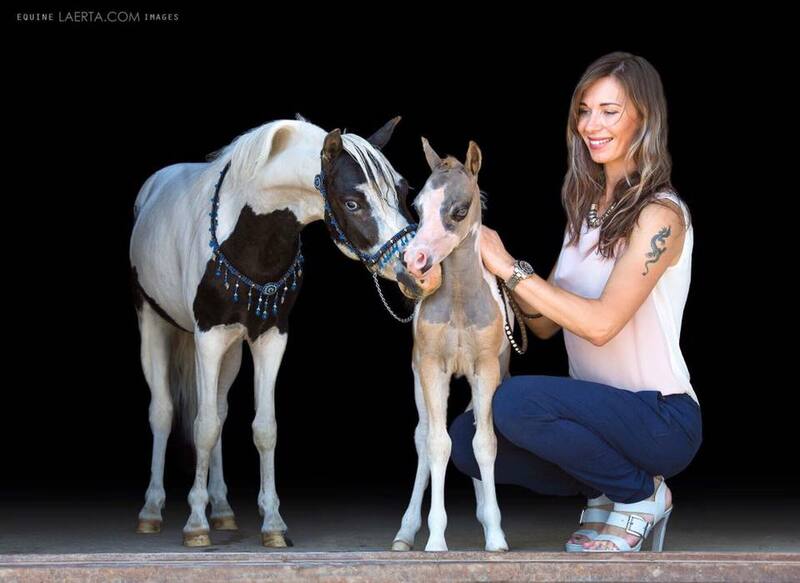 SUPREME HALTER HORSE in 2016 !! 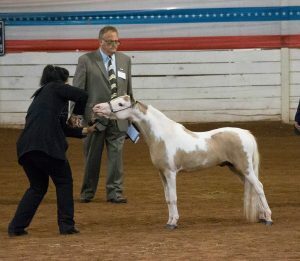 2018 AMHR Dillsburg, PA show = GRAND CHAMPION UNDER STALLION !!!! 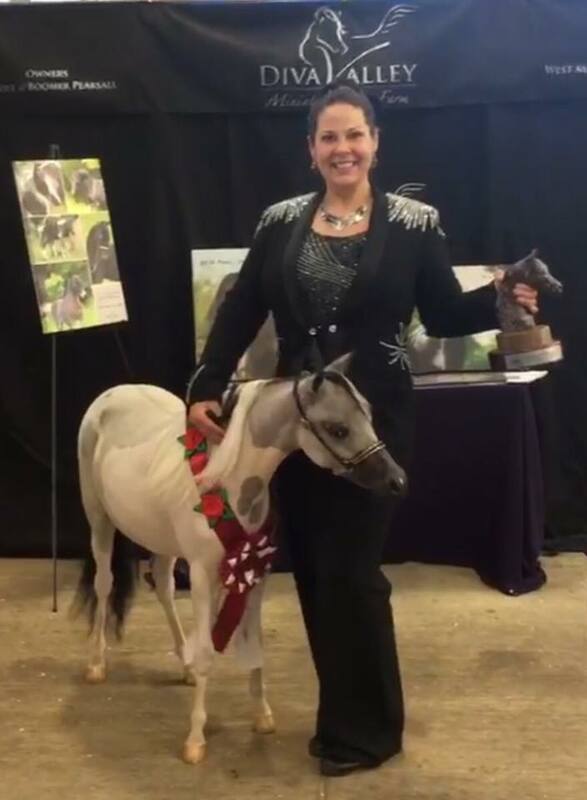 2018 NEMHS show = CHAMPION of CHAMPIONS OPEN + AMATEUR UNDER BOTH JUDGES !!!! 2018 AMHR RESERVE NATIONAL CHAMPION COUNTRY PLEASURE DRIVING UNDER !!!! 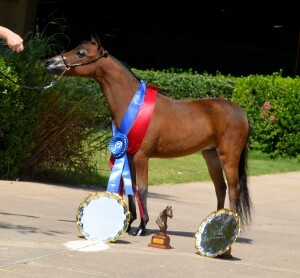 2018 AMHR RESERVE NATIONAL CHAMPION AMATEUR JUNIOR GELDING OVER !!!! 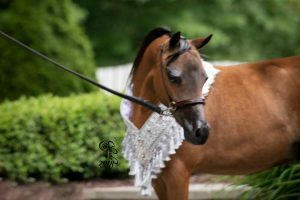 2017 AMHA WORLD RESERVE GRAND CHAMPION AOTE FUTURITY HORSE !!! 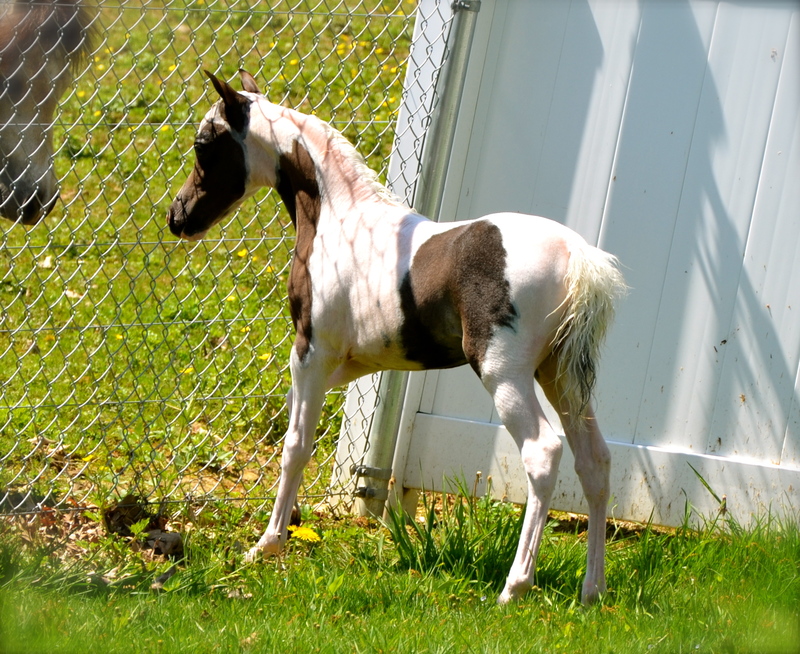 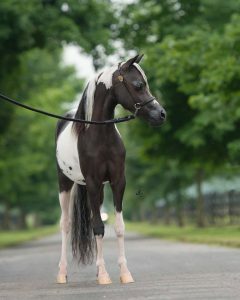 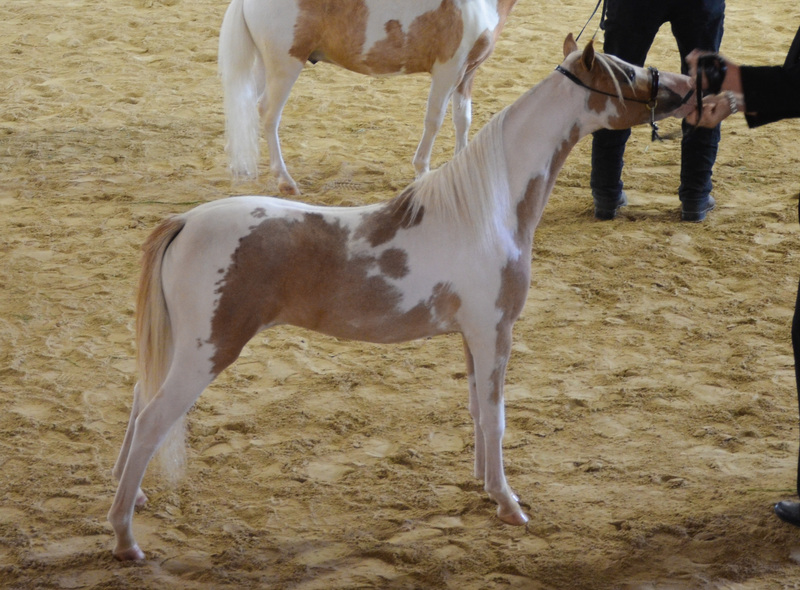 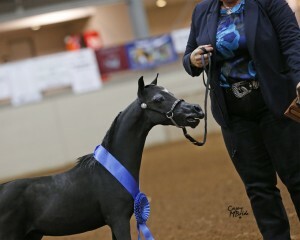 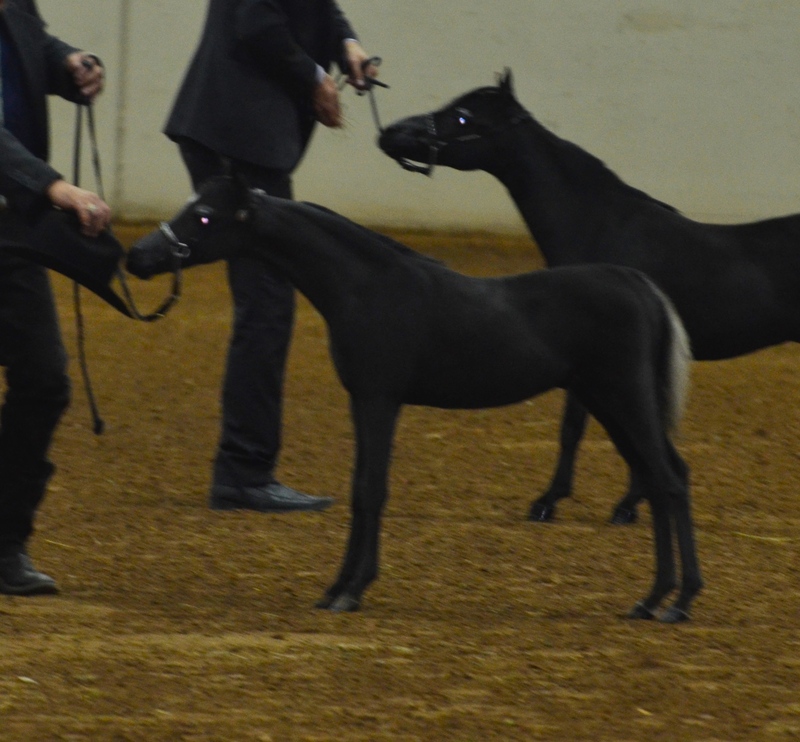 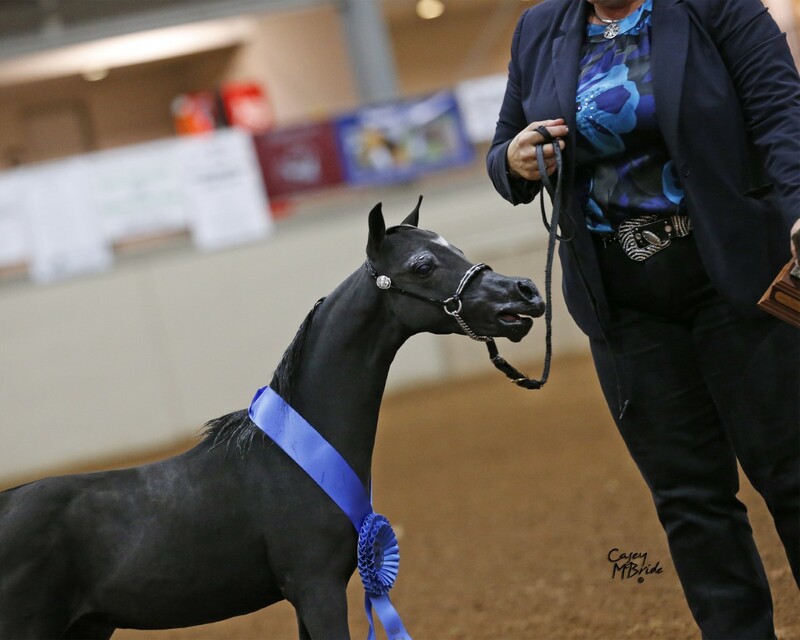 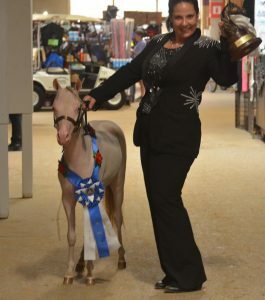 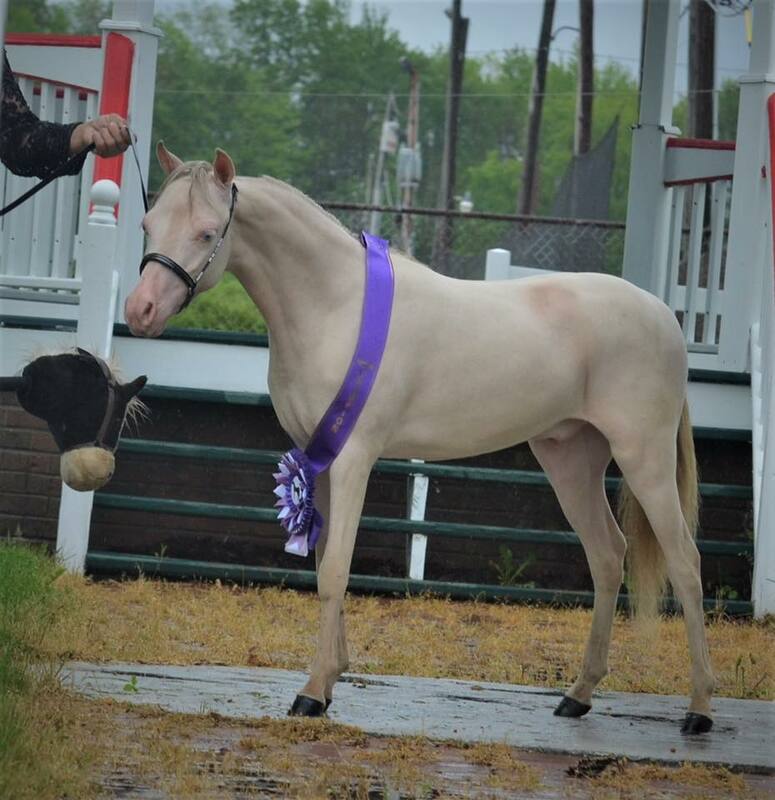 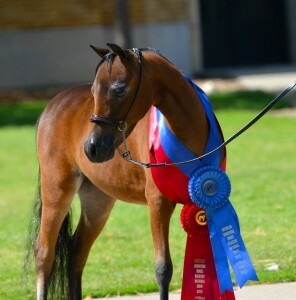 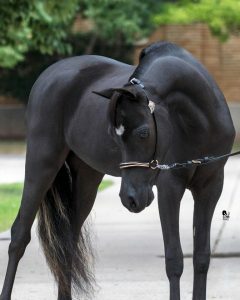 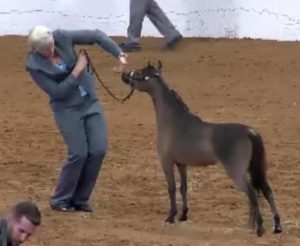 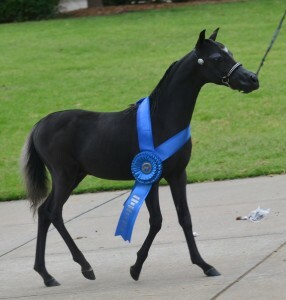 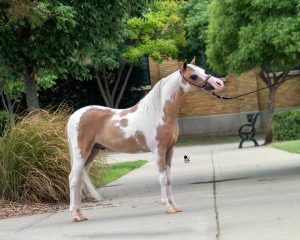 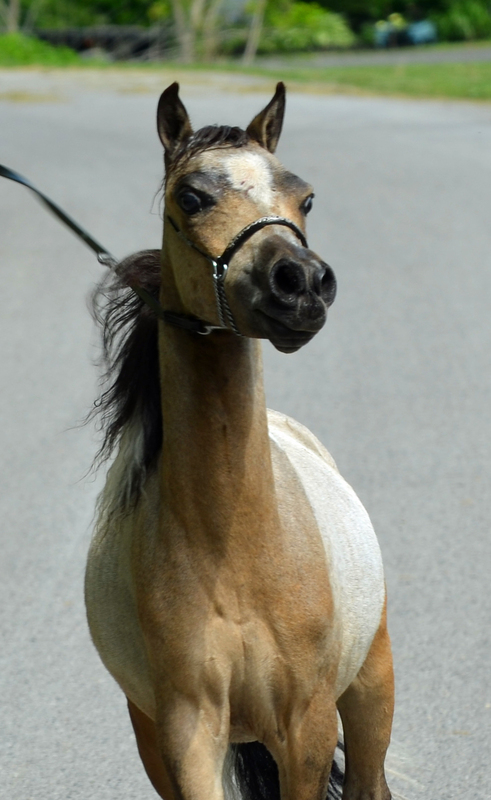 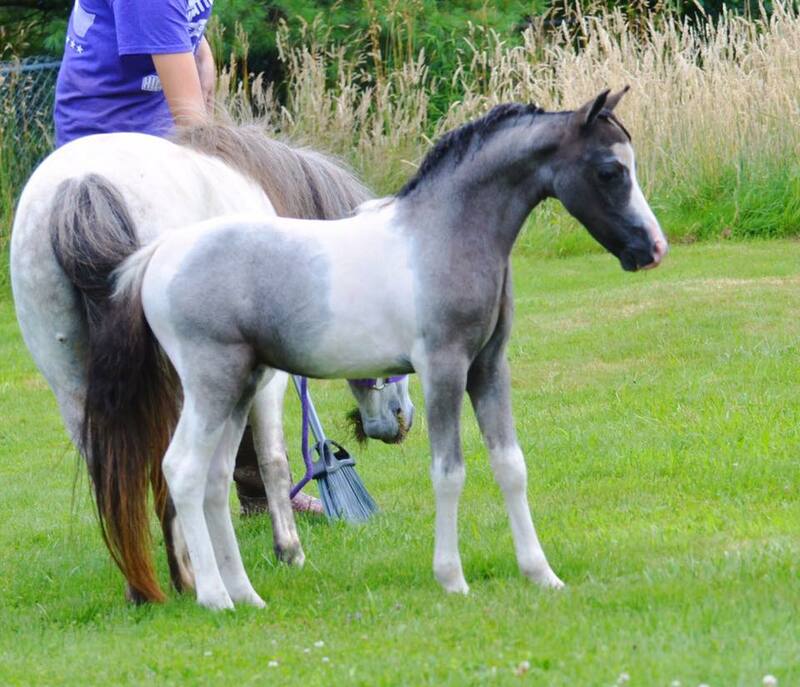 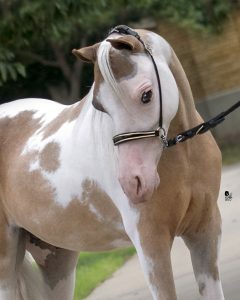 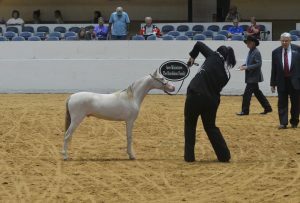 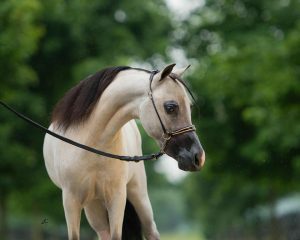 SUPREME HALTER HORSE AT HIS VERY FIRST SHOW !!!! 2018 AMHA Dillsburg, PA show – GRAND CHAMPION JUNIOR GELDING !!! 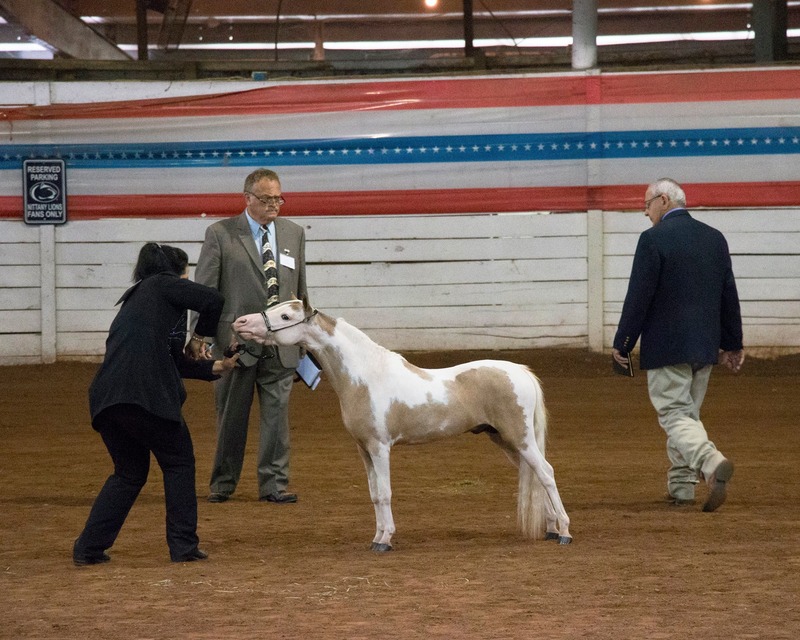 1st show of 2018 – Indiana Show – THREE OVERALL GRAND CHAMPION STALLIONS (under) !!! 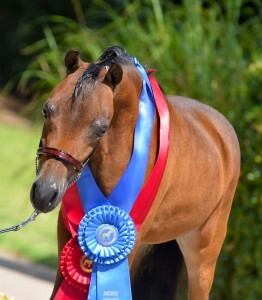 CHAMPION OF CHAMPIONS (under) !!!!! 3rd show of 2018 – Dillsburg, PA – GRAND CHAMPION OVERALL STALLION UNDER !!! 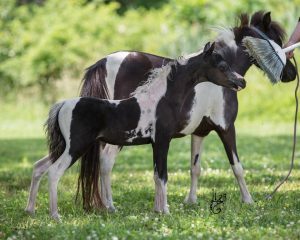 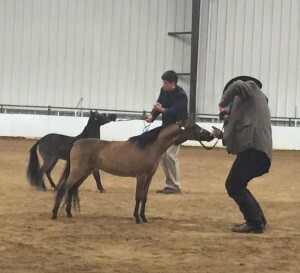 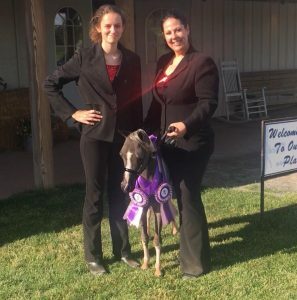 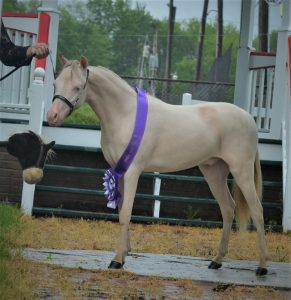 4th show of 2018 – New Jersey, AMHR – 2 GRAND CHAMPION STALLIONS and 2 CHAMPION of CHAMPIONS !!! 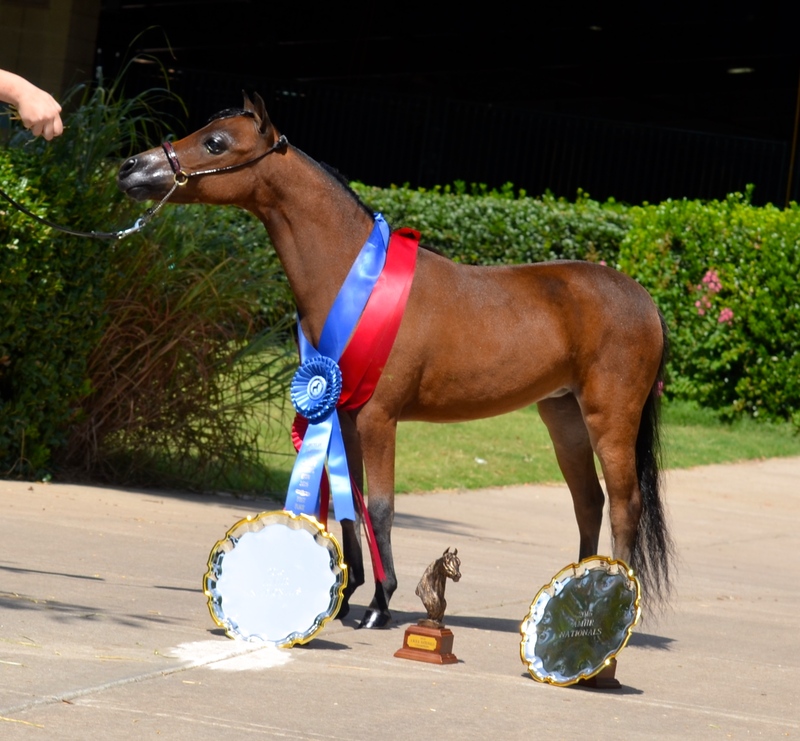 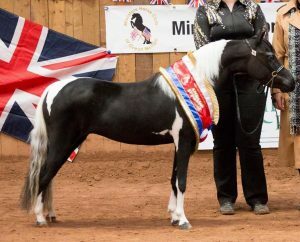 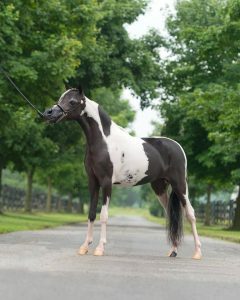 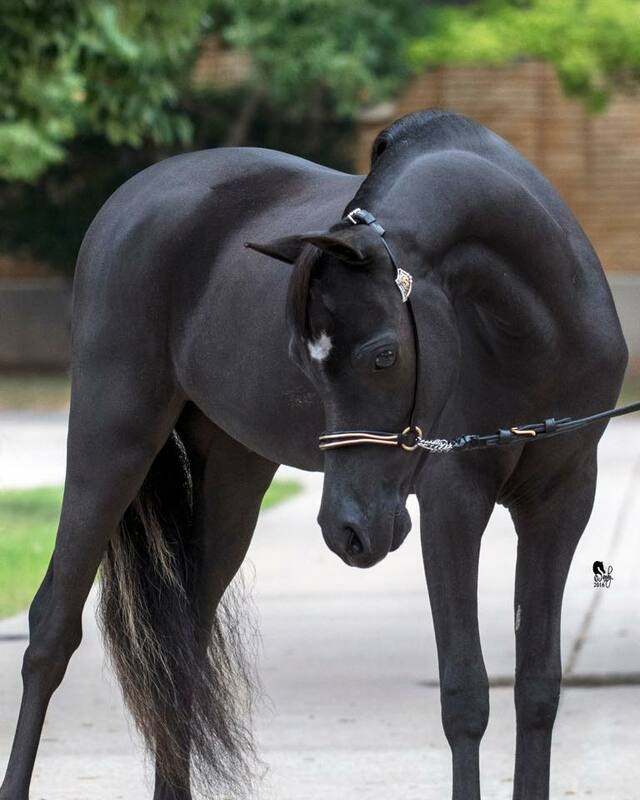 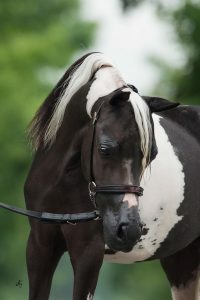 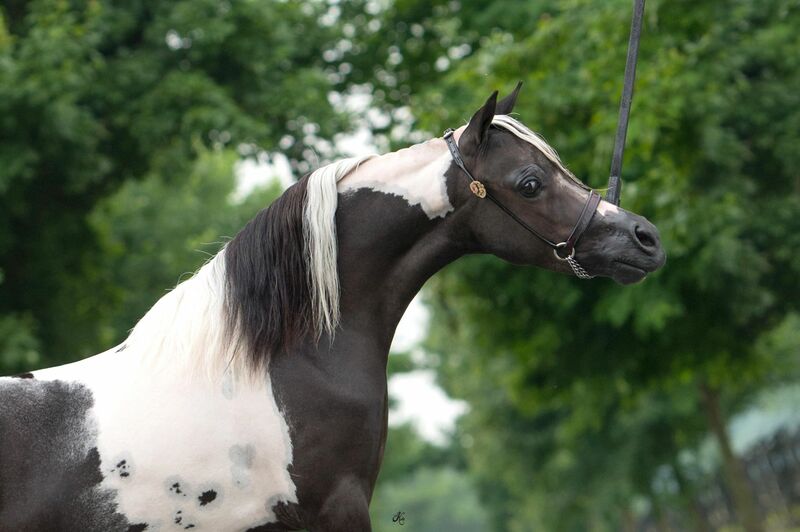 2018 AMHR NATIONAL CHAMPION STALLION UNDER !!!!!! 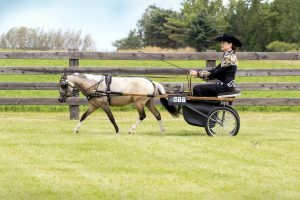 2018 AMHR RESERVE NATIONAL CHAMPION COUNTRY PLEASURE DRIVING UNDER AND 4 TOP 5s !!! !